Finding good eyeshadows from the drugstore is some what of a mission for me. 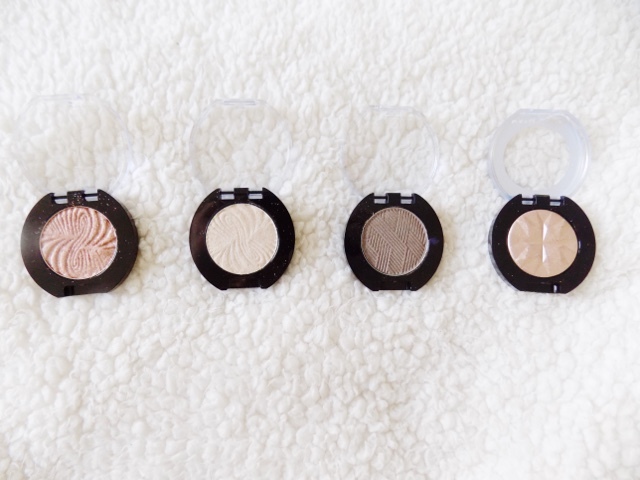 I have high end eyeshadow palettes and ones from the drugstore and so when I saw these Maybelline ColorShow Shadows I was hoping would be similar to the higher priced offerings. Here's the shades I picked and spoiler alert - they're stunning. 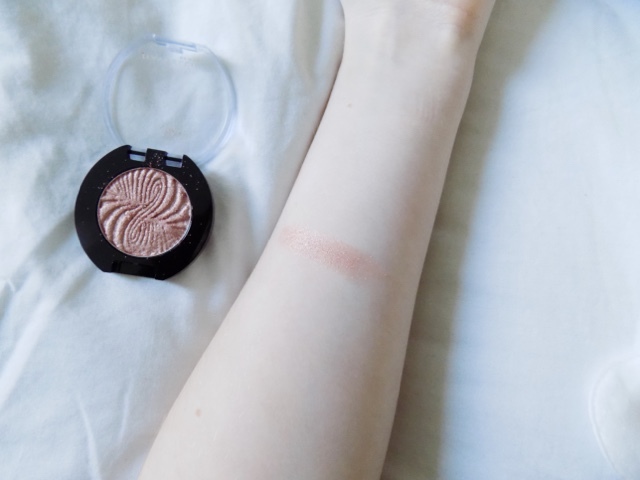 I don't wear too much colour on my eyes but I like to give it a try and do something different every now and then and I am always on the look for a great rusty, copper shadow, and when I found Copper Fizz it was just perfect. 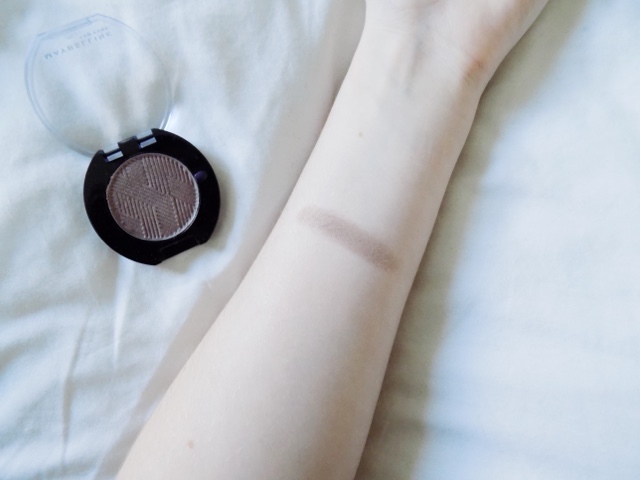 It's such a stunning coppery bronze shade, it has a lot of shimmer in it but it looks stunning on the eyes and gives it a wet, metallic look and although it's pigmented already, spray your brush with a setting spray and it will intensify everything good in this shadow. Plus it's such a stunning shade for this time of year. Expect to see a look using this sometime soon. 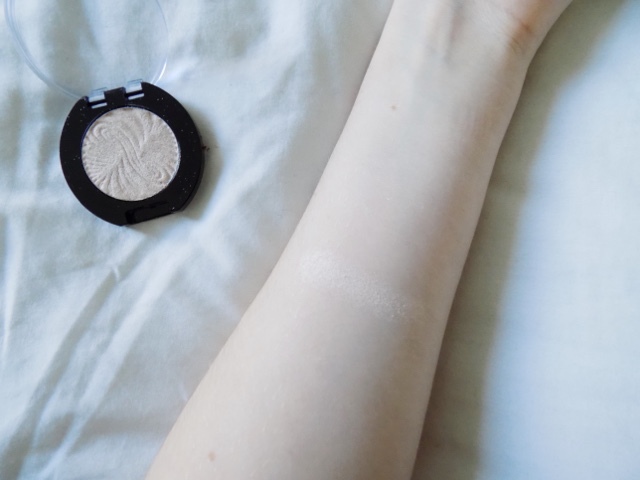 Sultry Sand looks like just a cream shade but this is so stunning, it has a sheen but without any shimmer. It's great swept all over the lid with some liquid liner and mascara and a bold lip. 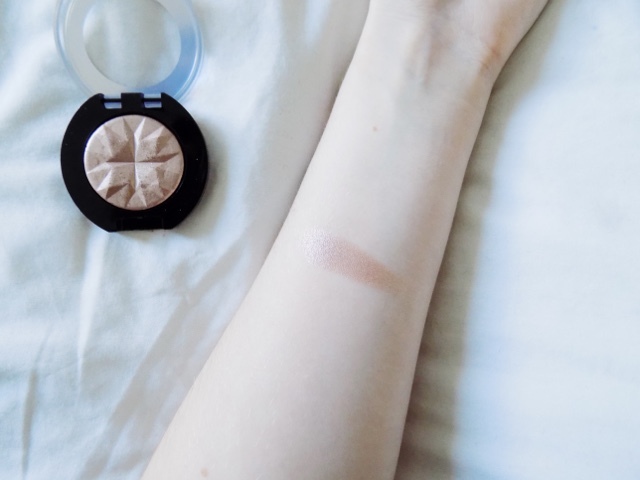 It's great as an inner corner highlight too and I am all about that inner corner highlight, especially for those late, sleepless nights to make you look more awake and fresh. This would also look great if you spray your brush with setting spray, especially in the inner corner. I love a good taupe shade and this one called Chic Taupe is right up my alley. I love that it's quite dark so it's good for the crease, deepening up the outer corner and also adding along the lower lash line for some more definition as I love doing that most days as I like to wear black liner on my waterline and smudge it out with a shadow so this is perfect. Plus it's pigmented and as far as I can tell, it's matte. Although it's called Lustrous Beige this is more of a light taupe/champagne with a hint of rosy-ness which is a great lid shade, and again, to maximize the beautiful shimmer and metallic-ness use a brush that you've sprayed with setting spray (or you can spray with a facial mist or even water if you don't have anything else along those lines). The packaging isn't the best, the Lustrous Beige shadow isn't attached to the pan so I have to be really careful when opening it. But the products inside are great, all of the shadows are pigmented, they only cost £4.99 and there's 10 shades in the line, which I will definitely be getting. 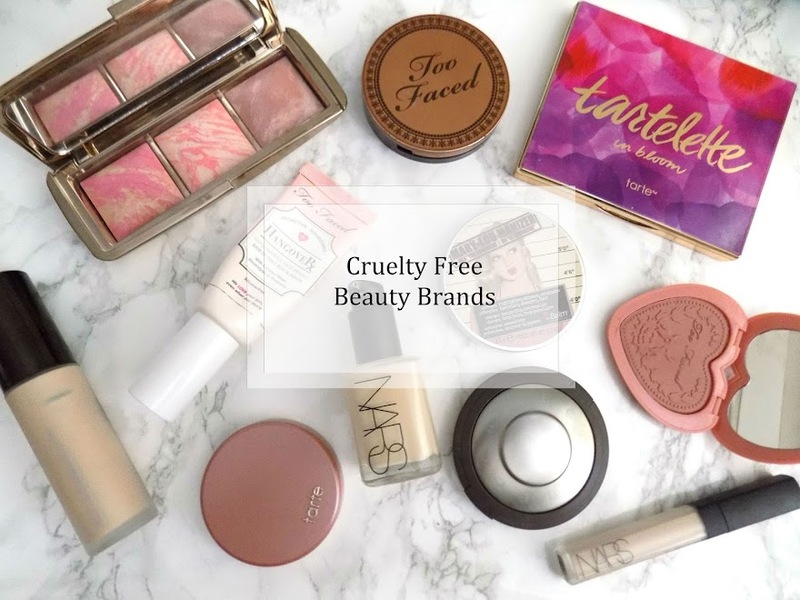 What are your favourite eyeshadows from the drugstore?